Brendan Maguire Digital Media Courses Ltd.
Damien Mulhall Kairos Communications Ltd.
Anne O'Driscoll A+ Performances Ltd. I am a graduate of Trinity College Dublin and was awarded 'Most Promising Actor' by Larry Lamb at Ireland's Cinemagic Film and TV Awards. 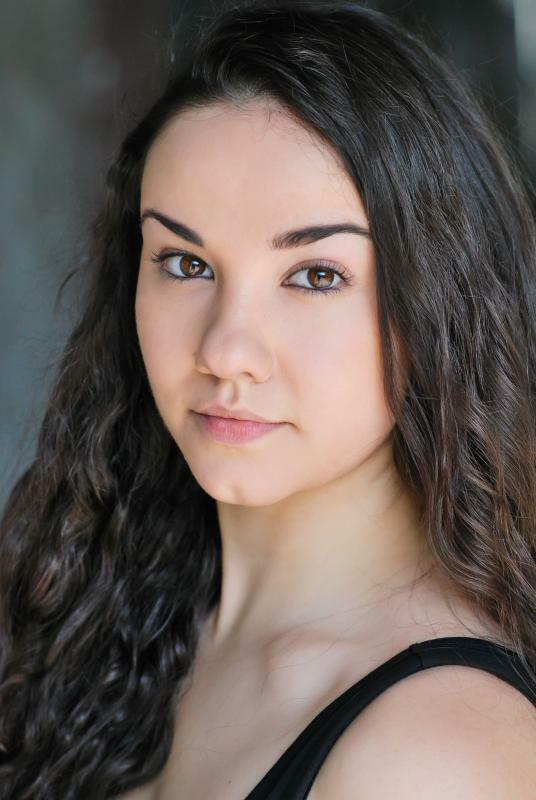 Since graduating credits include performing the lead role in 'Operation Magic Carpet' at the Polka Theatre and playing guest role, Shatha Khalil, in Homeland, Series 5. I am also part of the Soho Young Company writing and performing comedy at The Soho Theatre. National Youth Theatre National Youth Film Academy and I attend workshops with The Tricycle Theatre, Little Angel Theatre, the Lyric Hammersmith and Theatre Royal Haymarket.